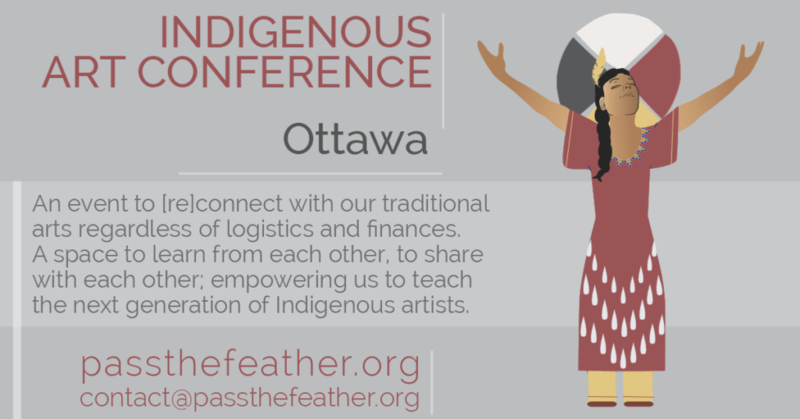 An event for learning, sharing and empowering Indigenous artists and entrepreneurs. 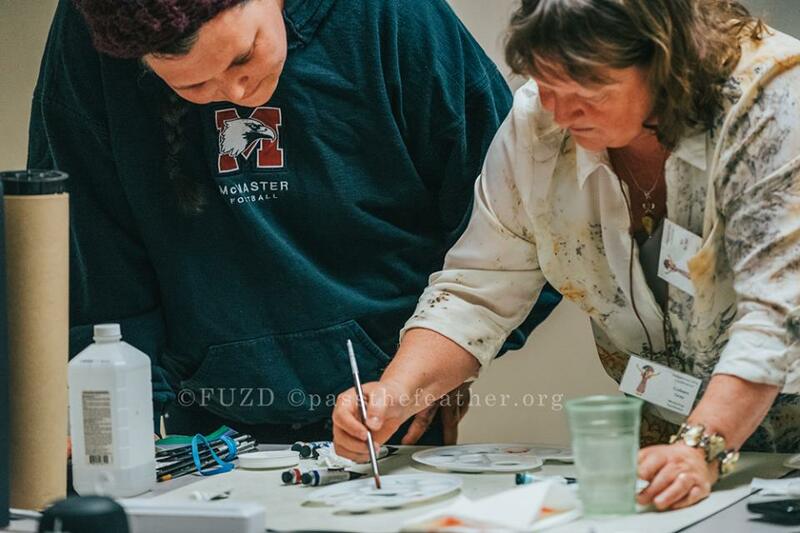 Participants, Workshop Facilitators and Vendors are asked to fill out our evaluation forms. 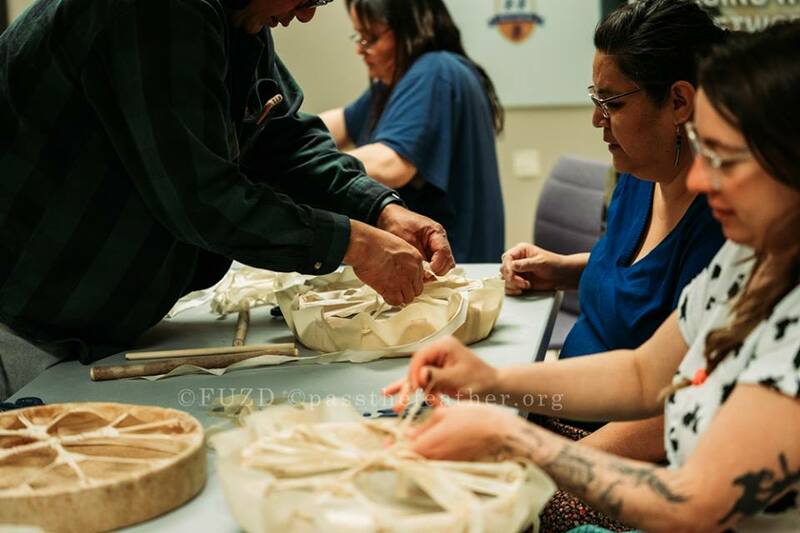 The AACC was proud to work on this monumental project with partners, friends, artists and community members. 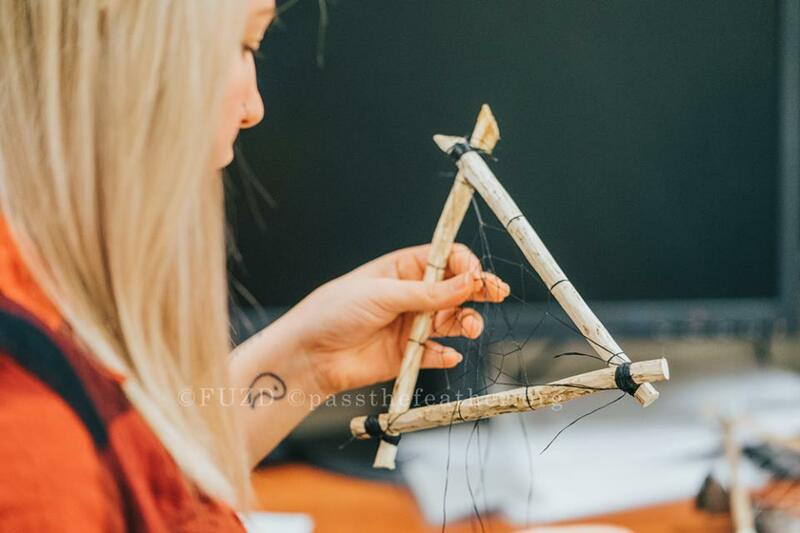 The Indigenous Arts Conference is an inclusive community-centred event for creating, sharing and [re]learning our Indigenous art forms. 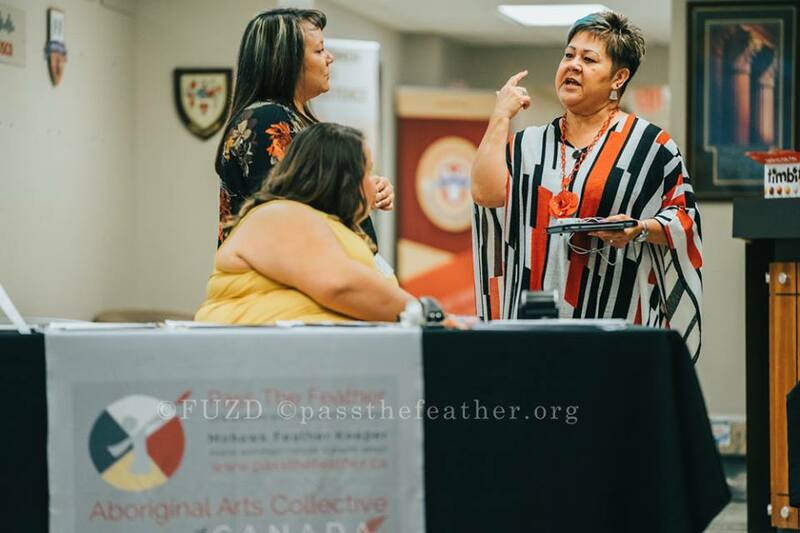 The IAC conferences ensure the transfer of knowledge and spirituality related to the production of our traditional Indigenous art forms and empower and arm our Indigenous women entrepreneurs with information, resources and opportunity to maximize their capacity to sustain entrepreneurship. 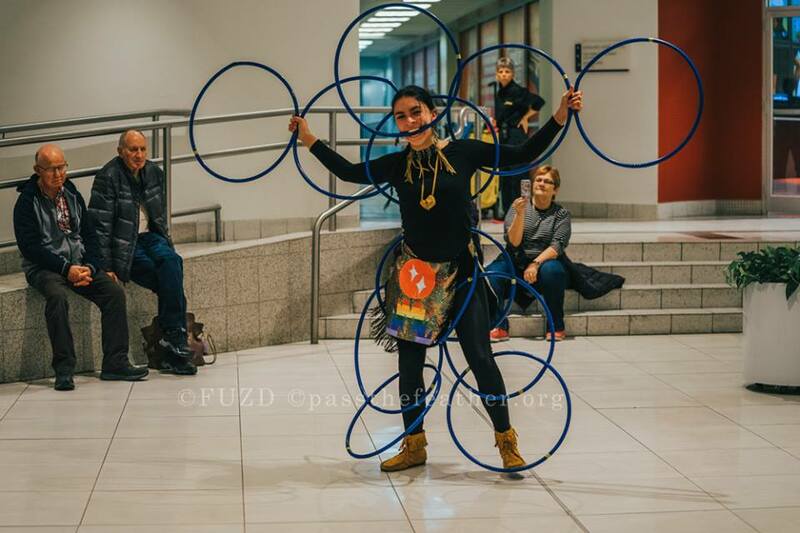 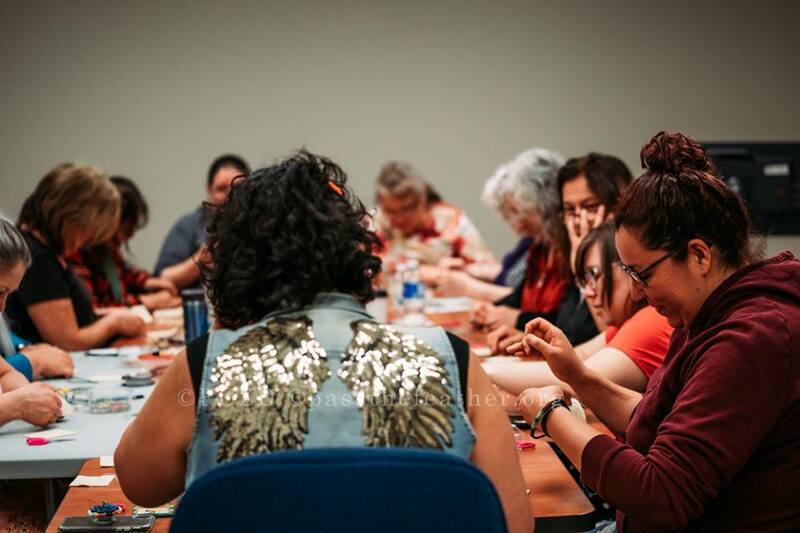 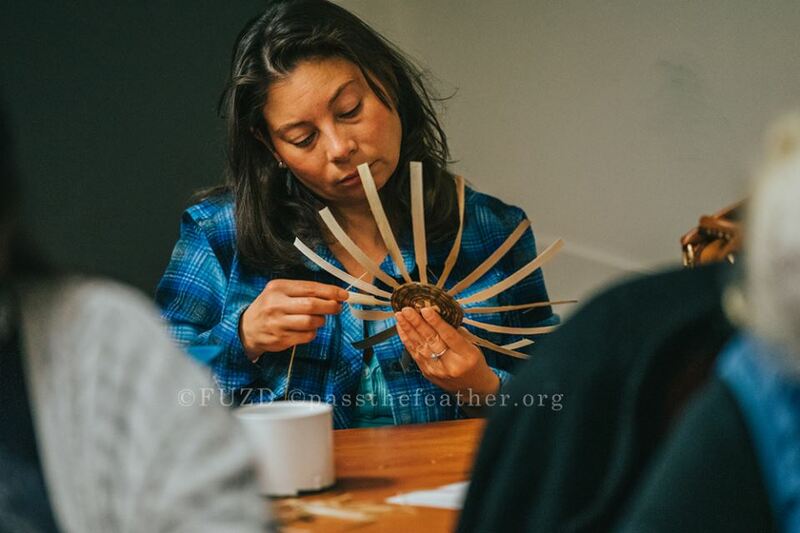 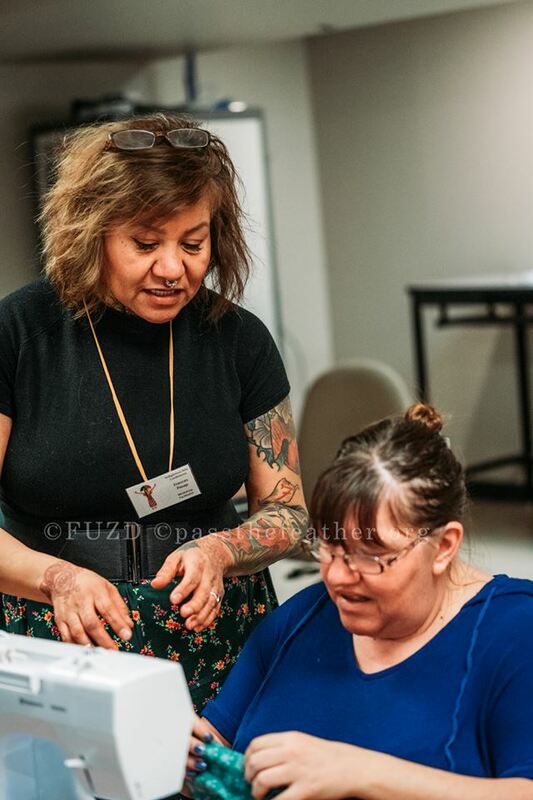 Art workshops are focused on Indigenous women who are subject to restricted budgets and cannot normally afford Indigenous arts workshops, or have been disconnected from their family/community and culture and seek to (re)connect with traditional teachings. 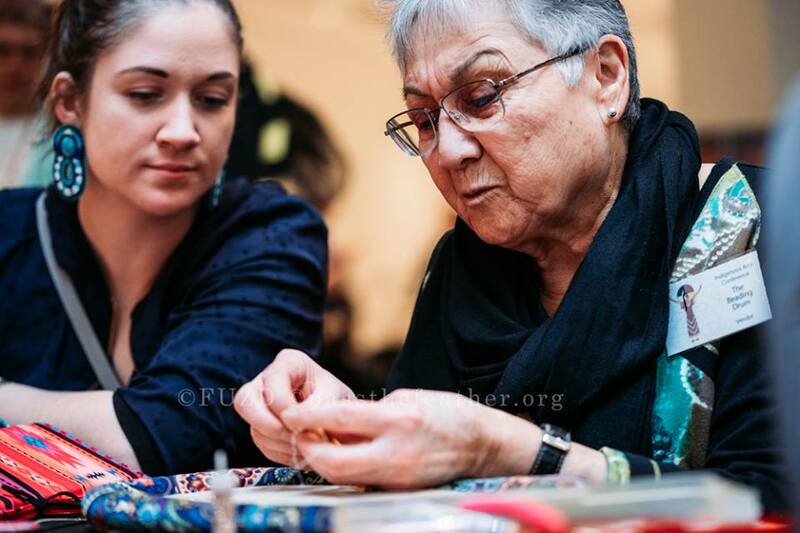 We welcome all who share our concerns for endangered Indigenous art forms and artists and thank those who have shown their support to this knowledge sharing initiative including Elders, knowledge-keepers, partners, artists and volunteers. 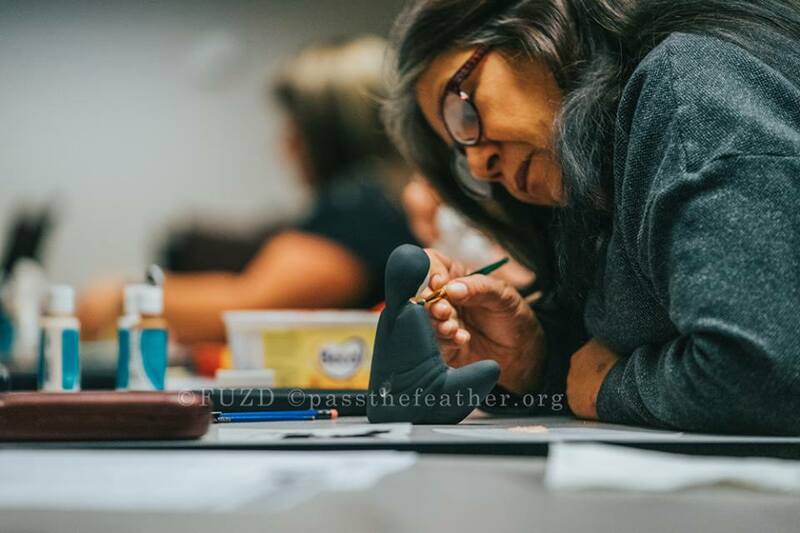 To ensure that knowledge of traditional Indigenous art forms are taught and shared across our communities and that we obtain the information we need to teach the next generation of Indigenous artists. 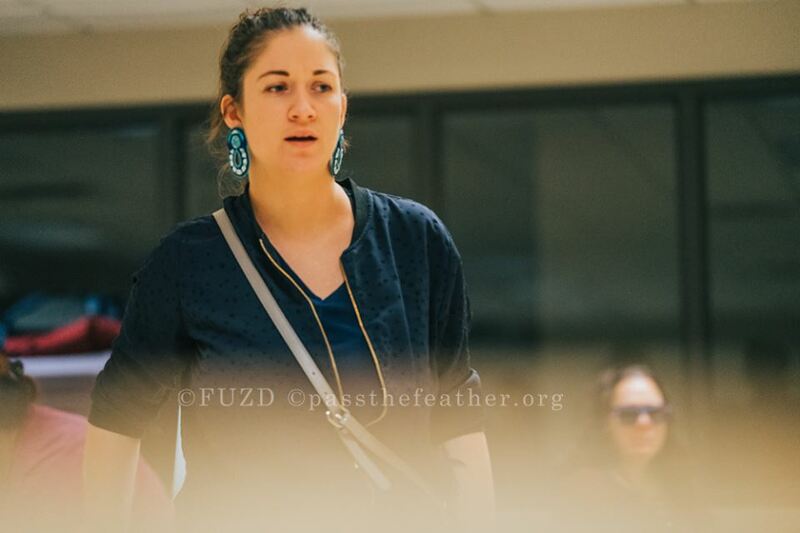 Economic and social inclusion, reconciliation and equality are our main priorities. 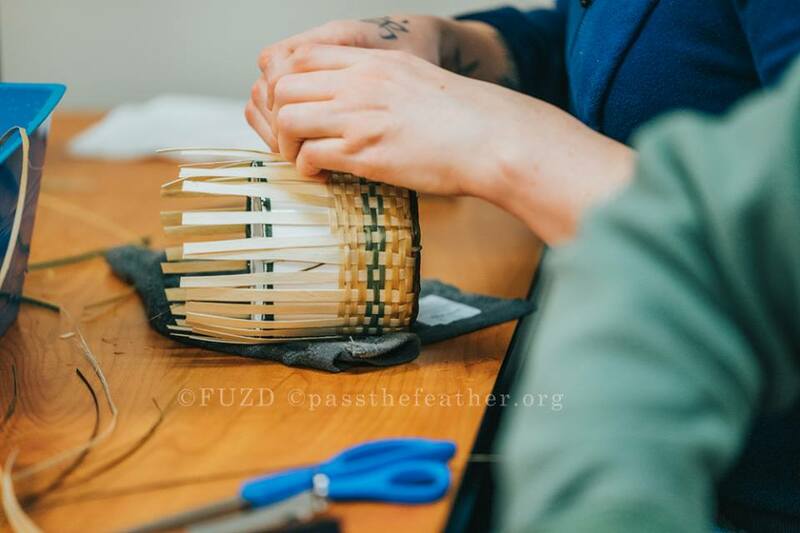 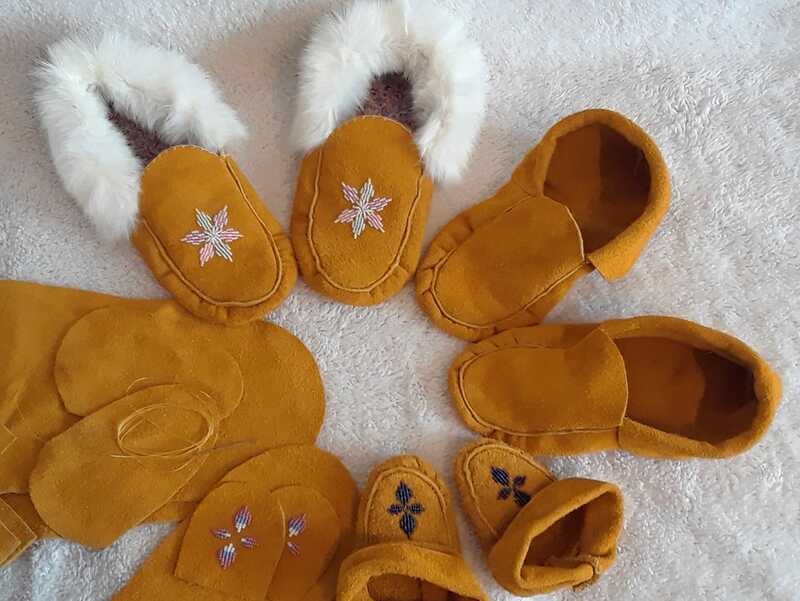 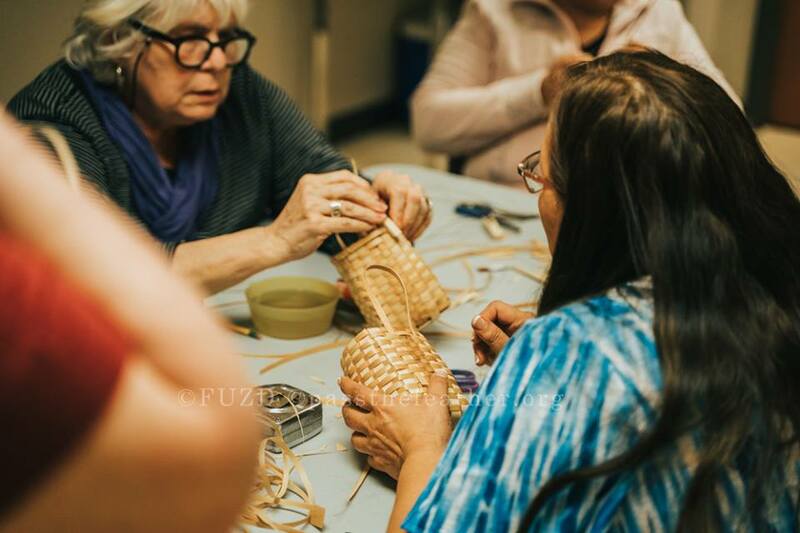 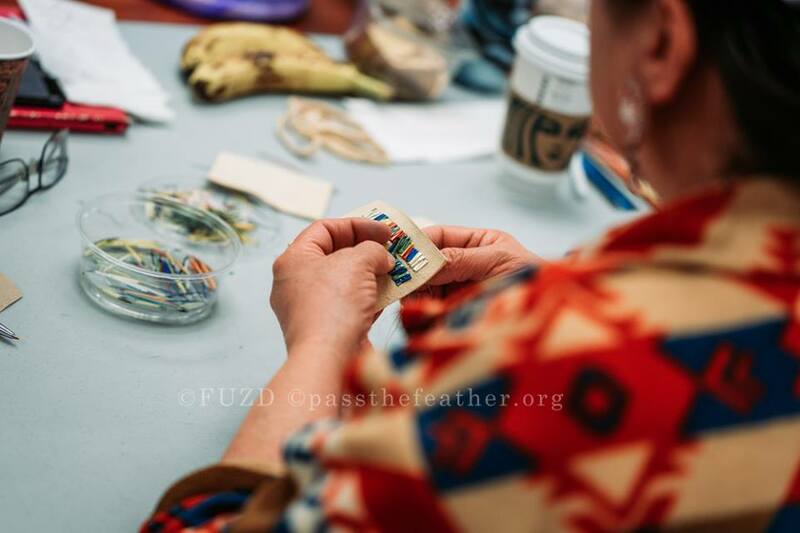 Over 200 Indigenous women registered and participated in free workshops including black ash basketry, fancy basketry, ribbon skirts, drums, Inuit linocuts, painting, birch bark biting, porcupine quilling, caribou tufting, beading and moccasin making. 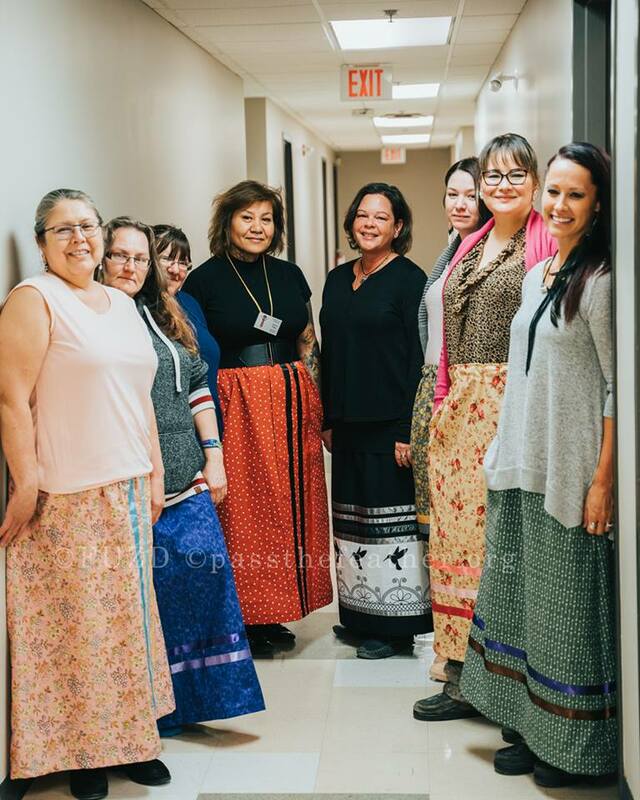 The IAC also offered non-Indigenous participants the opportunity to do the Kairos Blanket Exercise - a moving activity to enlighten and connect people to the history of Indigenous people. 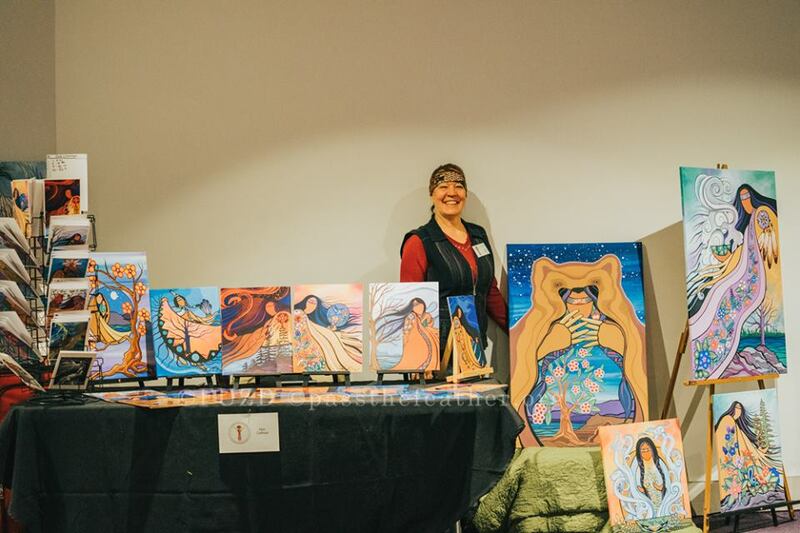 Our Indigenous Arts Marketplace offered over 30 vendors free prime retail space within the St.Laurent Shopping Centre, Ottawa. 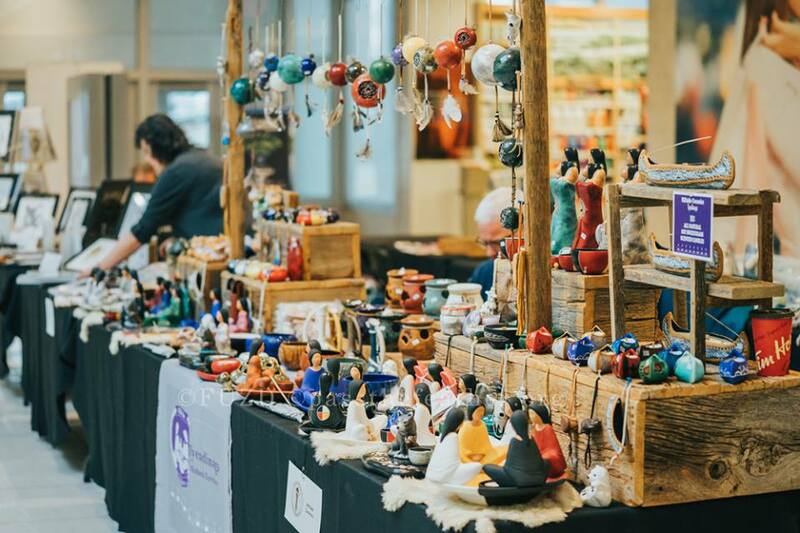 Vendors reported exceptional sales and a welcoming environment. 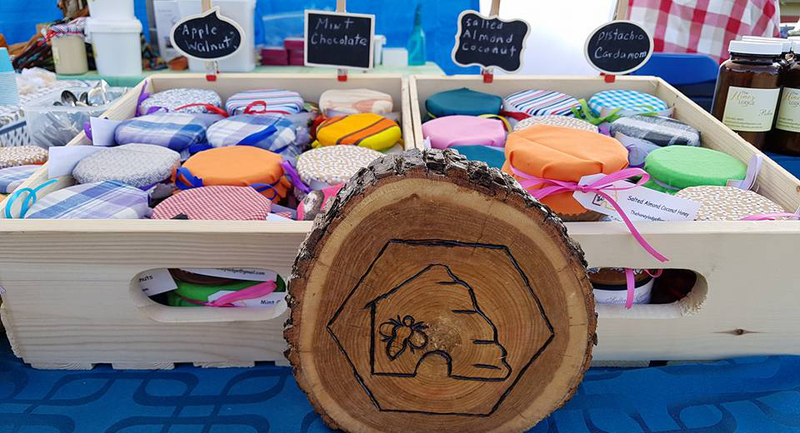 Shoppers expressed their happiness at having hand made products in the mall and their spending reflected that. 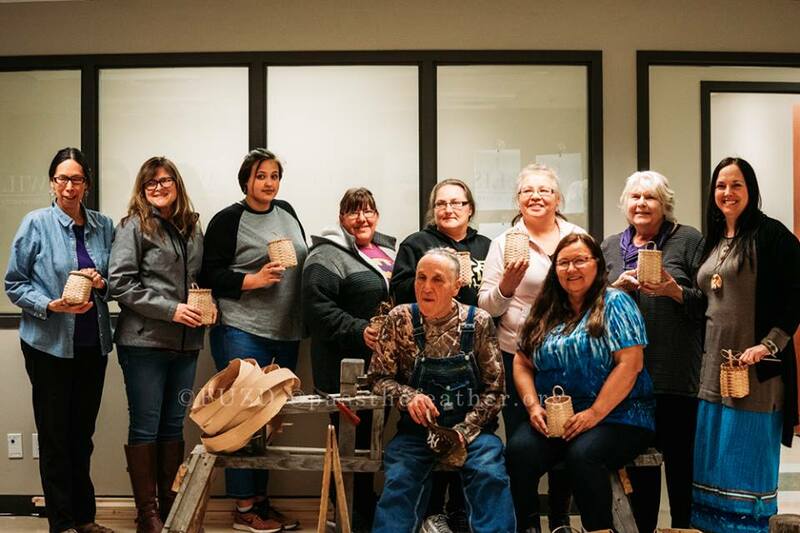 All have committed to returning for next year's conference.